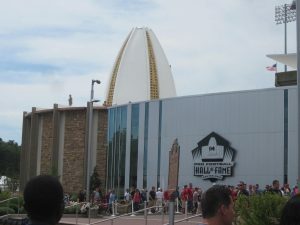 The recently renovated Pro Football Hall of Fame pays tribute to the talents and triumphs of pro football’s greatest stars. 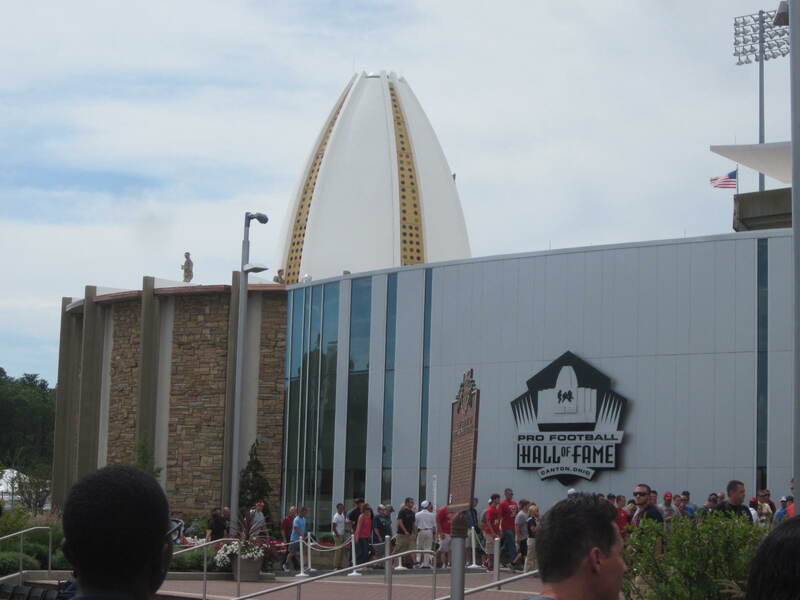 Guests can visit the Hall of Fame Gallery that houses the bronze bust of each Hall of Famer, learn about the history of football in the NFL’s First Century Gallery, and view game footage of previous Super Bowls in the Lamar Hunt Super Bowl Gallery. 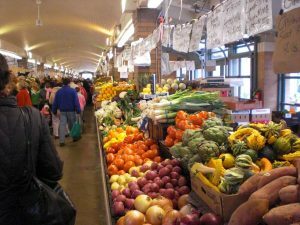 Since opening to shoppers on November 2, 1912, the West Side Market, Cleveland’s oldest continuously operating municipally owned market, has anchored the historic Ohio City neighborhood. 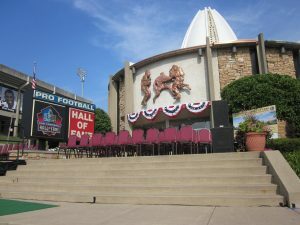 The grand 241′ x 124′ structure has 44-foot high Guastavino tile vaulted ceiling and a clock tower, which stands 137′ tall. 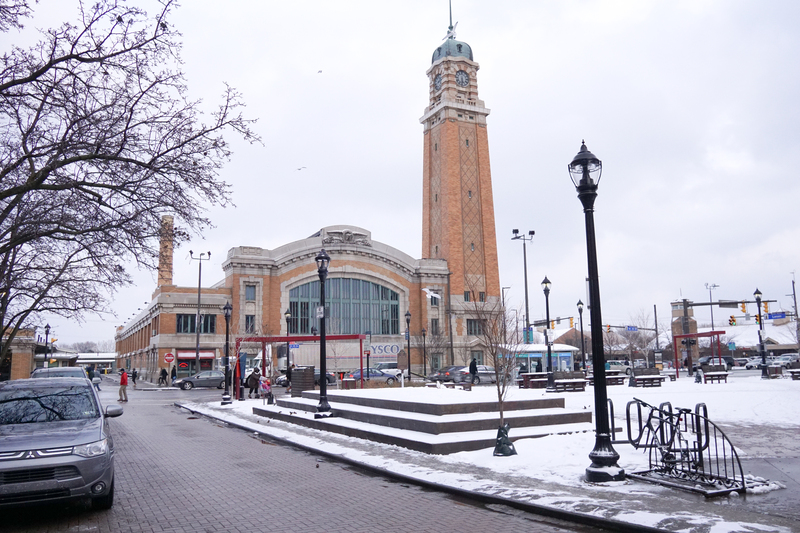 The tower was historically fashioned with a clock designed and manufactured by the Seth Thomas Clock Company. 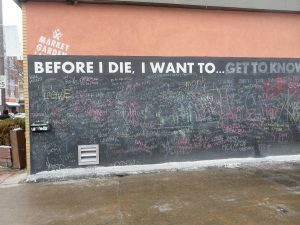 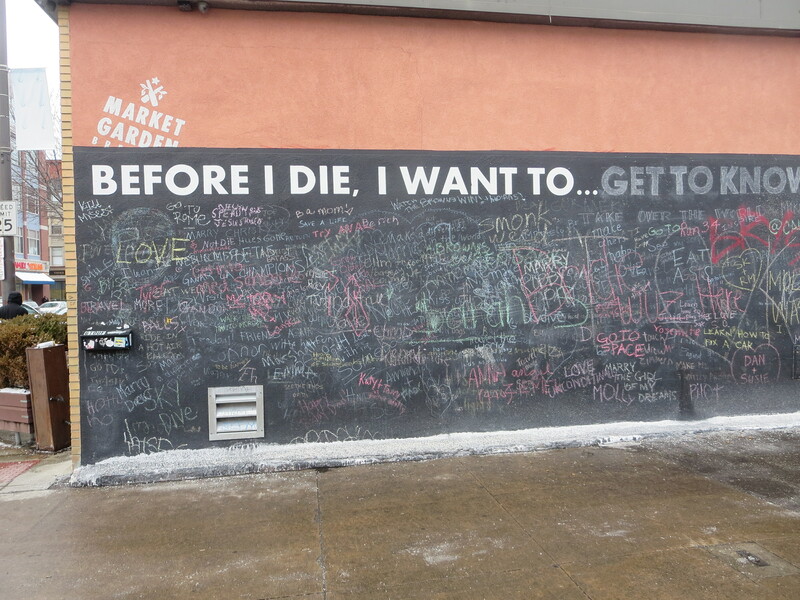 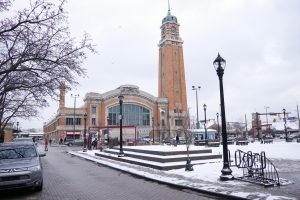 In 2008, the West Side Market was designated as one of “10 Great Public Places in America,” by the American Planning Association and continues to offer an authentic and culturally diverse shopping experience. The West Side Market celebrated its Centennial in 2012. 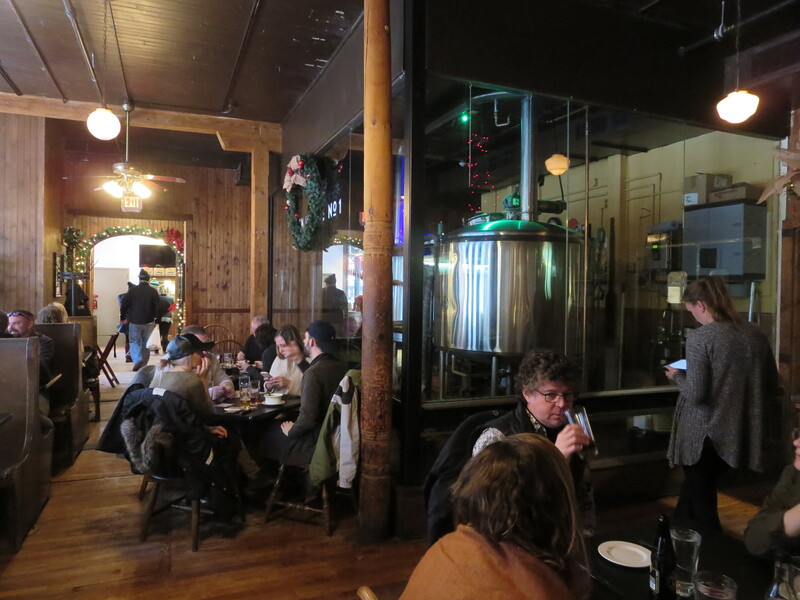 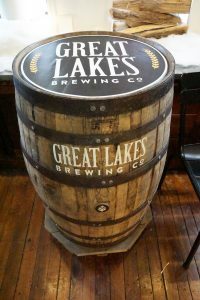 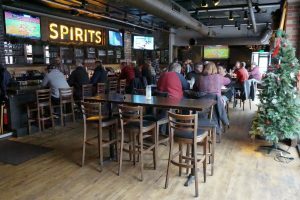 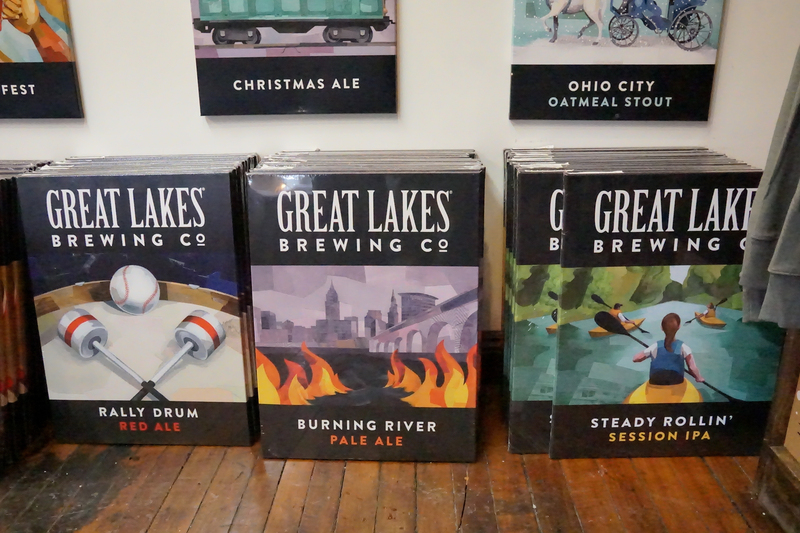 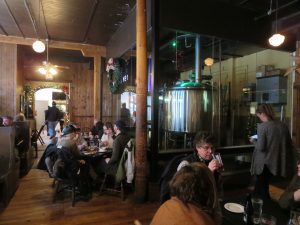 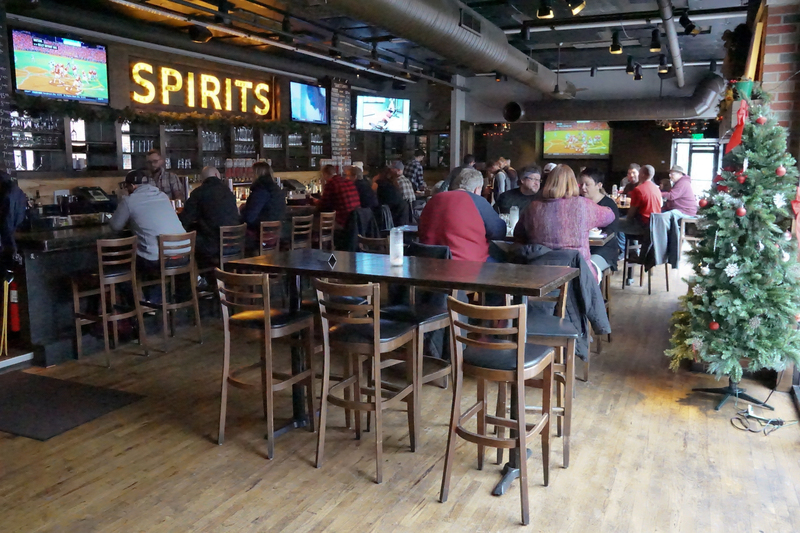 Great Lakes Brewing Company was the first brewpub and microbrewery in the state. 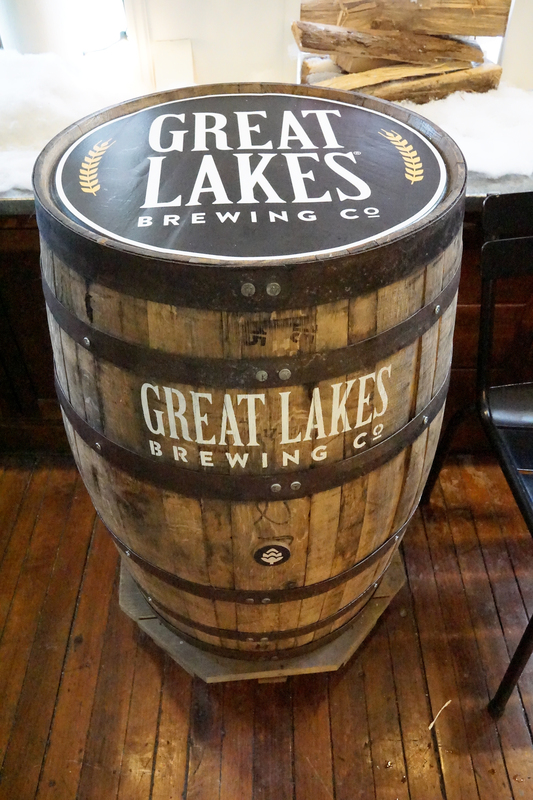 In 2015, it was the 21st-largest craft brewery by volume and the 28th-largest overall brewery in the United States. 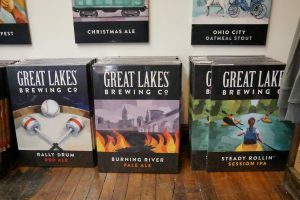 The GLBC brewery tour commences in the new Beer Symposium where guests can grab their first brew and view displays that showcase GLBC’s heritage and unique company culture. 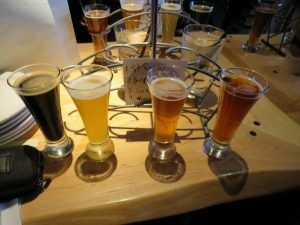 The tour ends across the street in the production brewery for more beer samples and a fun, in-depth exploration of the brewing process. 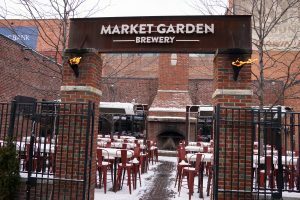 The Market Garden Brewery recently opened a new production facility where visitors can learn how their beer gets made, see their brewers in action and hear their story. 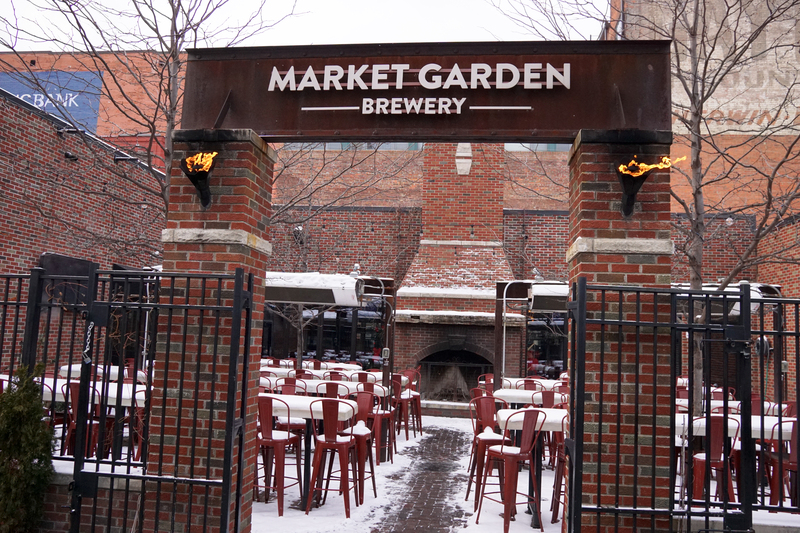 Market Garden features a deep lineup of award-winning beers like their Progress Pilsner, organically hopped Citramax IPA, and their most popular beer, Prosperity Wheat. 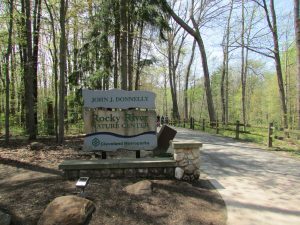 Nestled in the Rocky River Valley, Rocky River Nature Center offers spectacular views of a 360 million year old shale cliff from the deck overhanging the river. 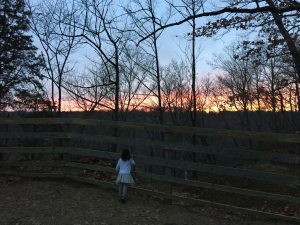 The Nature Center provides a full visitor experience with opportunities to discover and learn about current Ohio wildlife, ancient species such as Dunkleosteus, as well as prehistoric and pioneer cultures. 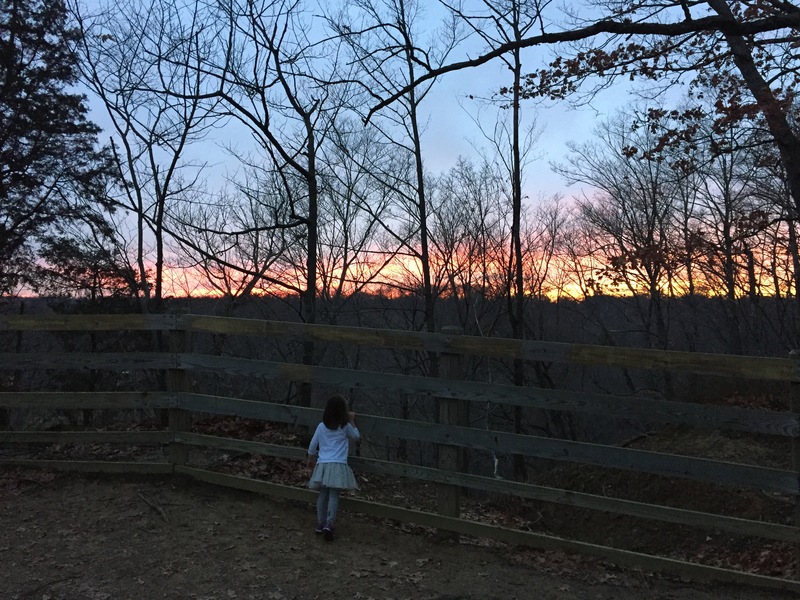 HideAway Hollow is a giant oak tree where kids can play and discover. 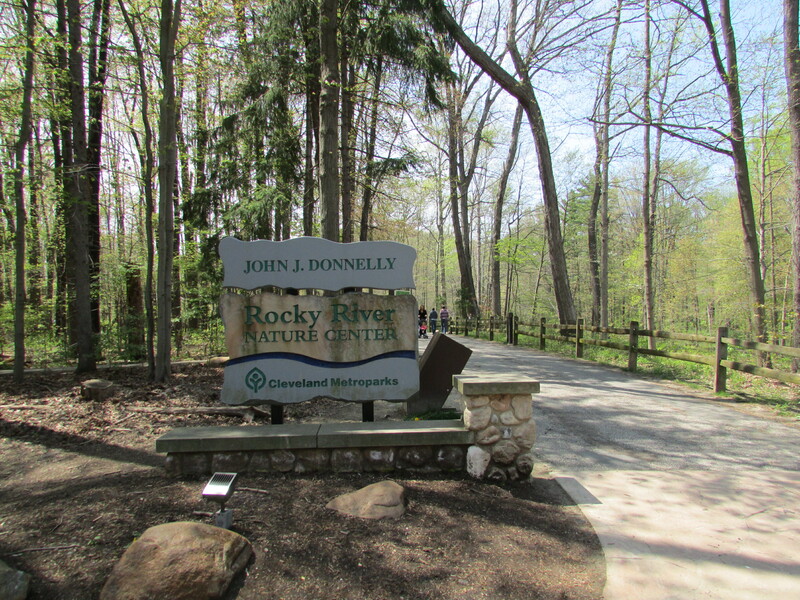 Guests can explore the gardens outside on their way to over 5 miles of trails that lead from the Nature Center.